Money, Income and Wealth are often used as synonyms and are used interchangeably. In the concept of economics, money, income and wealth are actually three distinct concepts and hold individual importance and individual set of characteristics. Wealth in simple terms means the net worth of an individual including his assets and liabilities. It is the sum total of how much money he has in terms of assets and investments. Income means the earnings of the individuals. Savings are made from income and income is what an individual gets in terms of providing services and efforts. Wages and salaries and income from businesses are simple examples of income. Properties and investments are examples of wealth. Wealth is created and income is earned. When income is saved, it turns and channelizes to wealth slowly. Money is simply a medium of exchange. Income is earned in terms of money. Wealth is measured in terms of money. So money is more a concept. Income is a flow concept where income is considered as regular flowing money to an individual. While wealth is a stock concept where it is stored and accumulated for future usage and investments. People can be wealthy without even earning any income. Wealth is usually passed on from generations to generation in terms of real estate, gold, bank balance and other forms of investment. Income cannot be passed on. Individuals have to earn an income unless the income is from the interests and returns of the wealth. For example, rental income from a house which was passed on by your forefathers is an income but not the income earned by an individual with his hard work. At the same time, people who have high income may not necessarily become wealthy. People need to save a lot and invest in the right avenues in order to become wealthy. Wealth accumulates over time and cannot be done instantly. This is the reason why a lot of people turn to lotteries and other gambling activities in order to become wealthy. In economics, there are different taxed for wealth and income. Every year, the government charges an income tax which is solely based on the income that the individual earns in that year. There is another tax called wealth tax which is also levied in many countries. People often make tax saving investments from their wealth or incur expenses which are deductible in order to avoid wealth tax. Income is what guides and runs the economy of how well it is doing. Savings from the income lead to wealth in the future. The more the consumption of goods and services, the more the earning opportunities for everyone. The best economy is that where all the individuals earn and spend a lot of their money and save a part of it. Circulation of income is important. If everyone started to save all their money, the economy would become dysfunctional. Demand would drop and simultaneously affecting supply and jobs around the whole economy. While studying about income, money and wealth, the problems are mainly about equitable distribution or moreover optimal distribution of resources in order to achieve equitable growth in the money, income and wealth of the individuals. For this, generally, the relationships between different type of income groups and policies need to be outlined which includes detailed research on a lot of factors of the economy. This includes production, consumption, budgeting, demand supply, government policies, monetary policies, fiscal policies, taxation etc. These concepts are vast and require a lot of research and efforts. Problems in the economies arise due to inequality in the income and wealth distribution. Taxes are made progressive or regressive keeping in mind the condition of the economy and the levels of income and wealth of the citizens of the economy. Different economic campaigns are added. Issues like unemployment and poverty prevail in all economies and need to be curbed slowly via economic policies and reforms. This is what makes the problems of money, income and wealth really difficult as it includes all of these concepts alongside and requires knowledge for each of them. If you are confused when you see your economics assignments in income, money and wealth and do not know where to go for help or whom t asks to solve it for you, you have stumbled across the right platform. We have economic experts from all around the world who are professionals and have an experience in solving money, income and wealth problems. They will help you throughout the assignment and make sure you get your assignment done before the deadline arrives. The assignments will be done in an excellent way with original content and ideas. 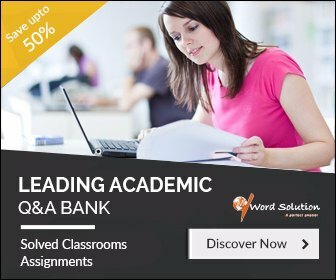 IT will include the best and professional solutions for your problems which will make you sound like an expert improving your grades and your academic year. 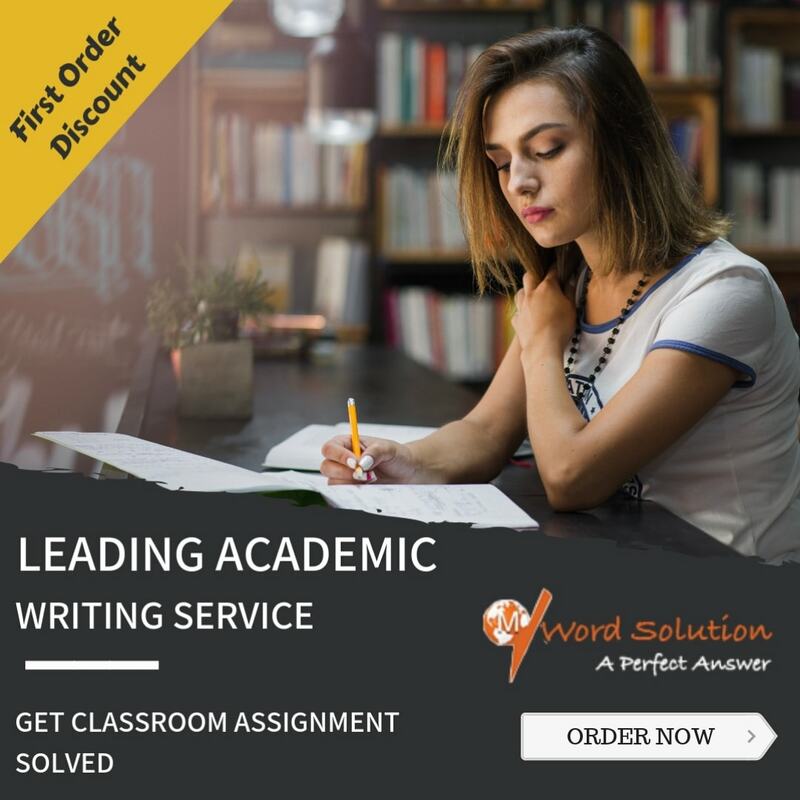 Our services include online assignment writing which will help you advance in your academic career with high quality assignments and solutions to problems. 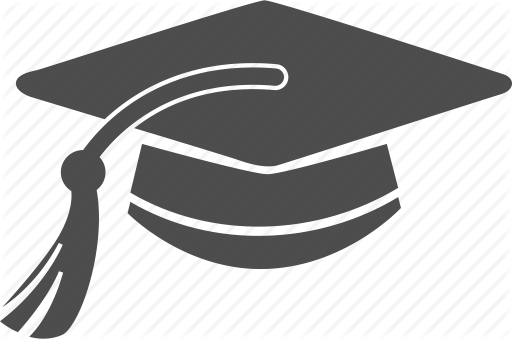 We charge a very nominal amount for getting your assignments done which is very easily affordable by students all across the world as we have kept in mind the average pocket money that the students receive s that they can get their problems solved without having a strain in their social life financially. It is easy to use our platform. You have to simply go and register and start posting your assignments. We will assign it to the best suitable experts and he or she will assure it is done in time and as per the guidelines that you had specified. Thousands of students are getting their assignments done every day and having a relaxed and great academic year where they time to focus on other curricular activities rather than worrying about their assignments. You can to join the wagon. Just go to our site and register with us today!